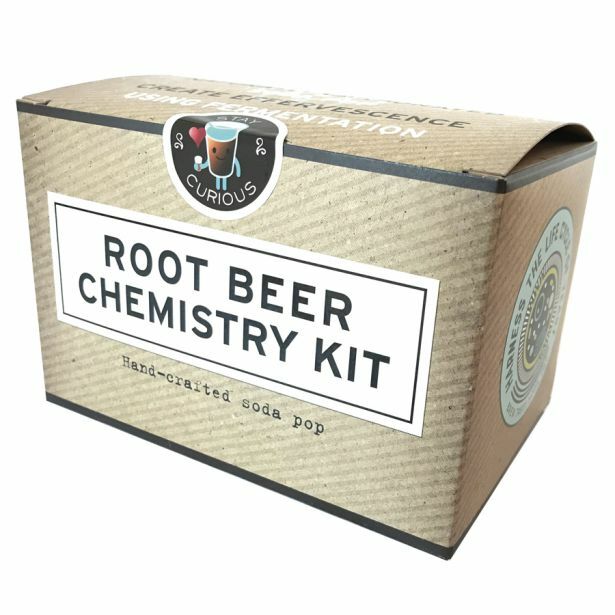 This is our classic root beer kit redesigned to fit our best selling chemistry line. Tasty and easy as ever. Enjoy pop while learning chemistry of fermentation.